Titan Truck team member's were very excited to help out the kids at Sally's House this Easter. Extra THANK YOU to several of our admin staff that helped make this happen by thinking of the kids, shopping and stuffing baskets! Titan Truck Support "Sally's House"
Titan Truck at the 2015 Spokane Fair! 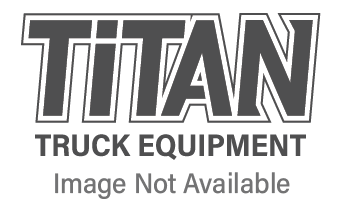 Top 5 Truck Accessories – Get ‘em at Titan Truck! Another CM Flatbed Installed at Titan! 9' CM Flatbed on a Dodge 5500!